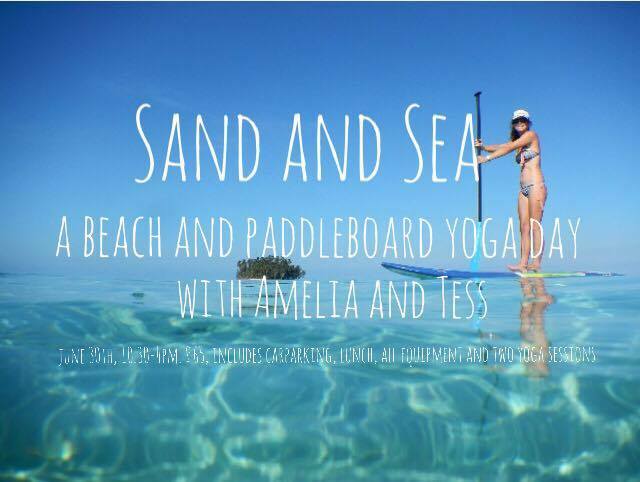 Sand and Sea is a beach yoga and SUP yoga session ran by Tess from TinyDogYoga and Amelia from AshVinYoga, and all equipment supplied by the Glide Surf School. 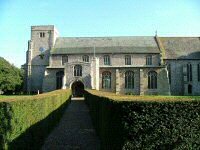 Meeting at East Runton car park at 10am we will walk along the beach towards Cromer. Half way we will spilt into two groups and half will stay with Amelia and do a lovely hour and half beach yoga session and the other half will walk into Cromer, slip into a wetsuit and paddle out for a stand up paddle board yoga class, the back for lunch, provided, then swap over for the afternoon. Car parking, light lunch, all equipment and mats provided.